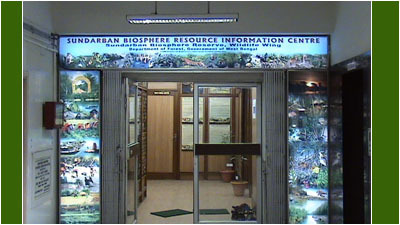 The idea of Sundarban Biosphere Resource Information Centre (SBRIC) was first conceived, planned and conceptualized by Sri A.K. Raha, IFS, Director, Sundarban Biosphere Reserve, under the UNDP sponsored Project on "Development of Sustainable Livelihood for Conservation of Biodiversity of Sundarban" during the year 2004. 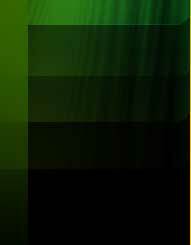 Design and implementation of the Project was entrusted to Indian Institue of Social Welfare and Business Management (IISWBM), Kolkata and Botanical Survey of India (BSI), Kolkata. 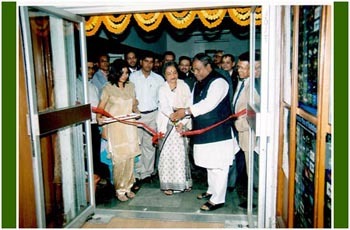 This unique one-window centre being inaugurated on 22nd December, 2005 by Shri Jogesh Barman, Honorable Minister-In-charge Forest, Government of West Bengal and Chief Guest, Smt Mira Bhattacharjee, Eminent Social Worker, would not only help to educate various stakeholders of Sundarban Biosphere Reserve in its conservation, but also serve as a basis for undertaking future research and planning program in effective manner.